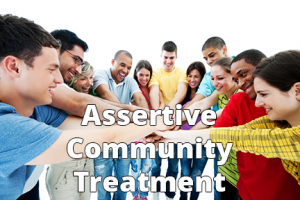 ACT is designed to provide comprehensive supports to individuals who are diagnosed with serious mental illness. Learn more! Within the ACT model, it is common to use other evidence-based practices. OCEACT promotes and supports the implementation of the following practices within ACT. Individual Placement and Support (IPS) Model of Supported Employment is an evidence-based approach to supported employment for people who have a serious mental illness. 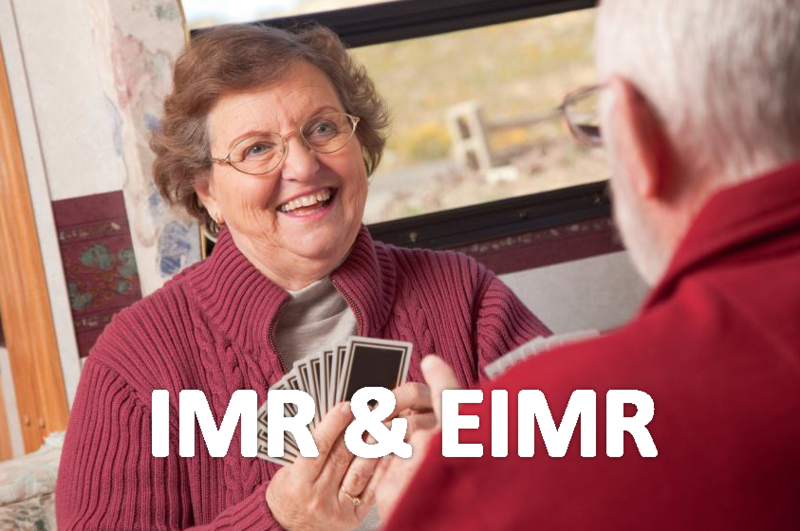 Illness Management Recovery (IMR) and Enhanced Illness Management Recovery (EIMR) is an evidence-based practice intended to assist individuals with setting and achieving personally important goals. 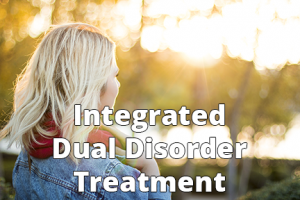 IDDT is an evidence-based practice for people with co-occurring serious mental illness and substance use disorders.